The evil Dr. Junkenstein is back for another round of spooky, shooty fun. 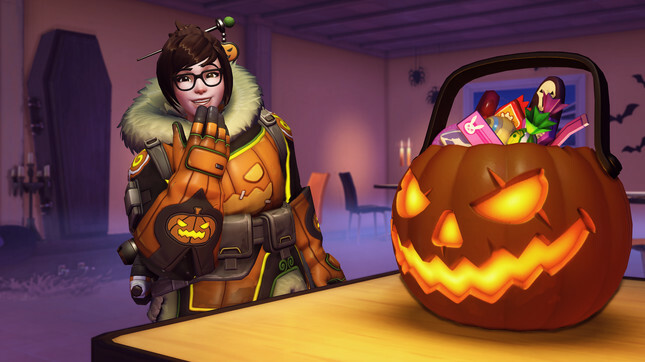 Blizzard has today announced that the Overwatch Halloween Terror 2018 event is up and running now on PS4, Xbox One and PC. 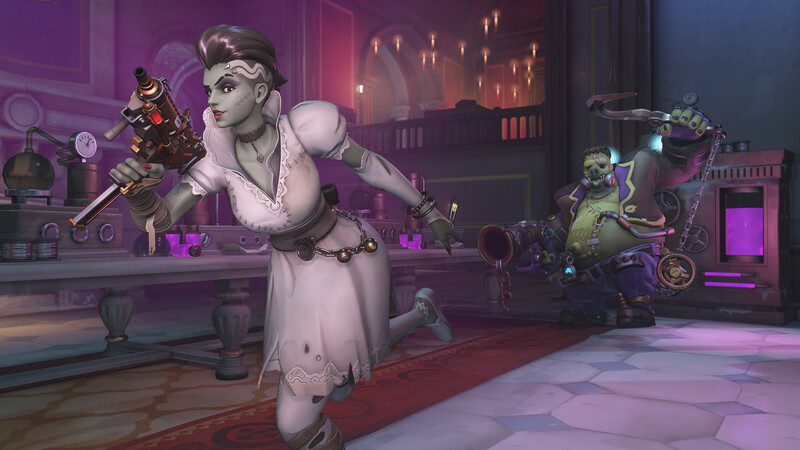 For those unfamiliar with the event, Junkenstein's Revenge has you teaming up with three other players to face off against a bunch of monsters, including Junkenstein, the mysterious Summoner, the Witch of the Wilds and more. Along with the return of the Junkenstein's Revenge, Endless Night will see you and your squad battling wave after wave of enemies and bosses in a desperate attempt to defend the castle doors. Joining the roster of playable heroes this year is Brigitte and Tracer accompanied by a wealth of new loot, including six amazing new legendary skins. The event is only running for a limited time, so you'll have until October 31st to try and get the shiny new loot. Check out the gallery below for a peek at some of the skins you'll be able to unlock.